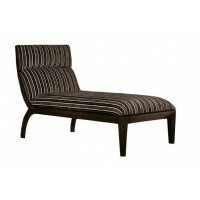 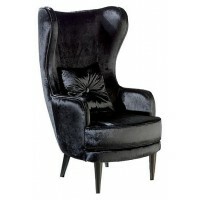 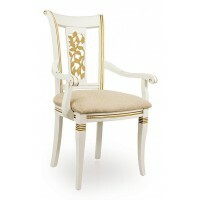 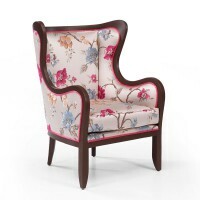 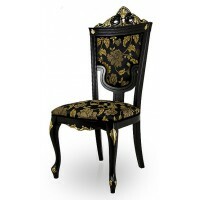 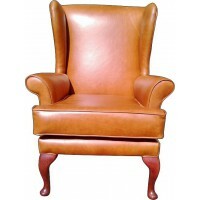 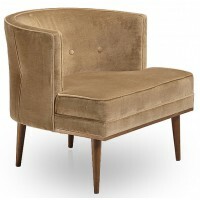 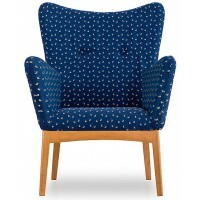 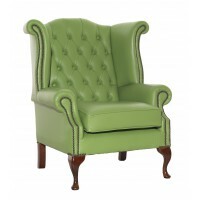 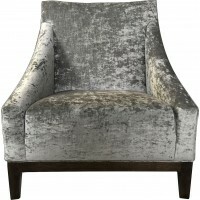 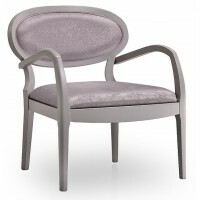 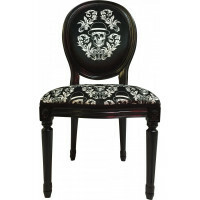 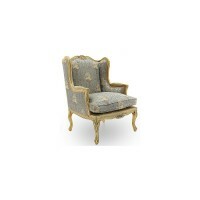 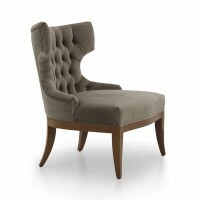 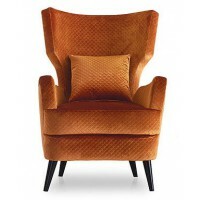 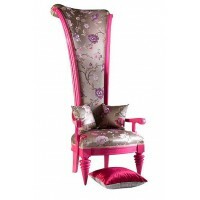 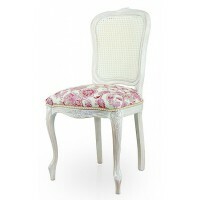 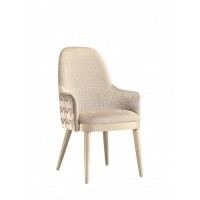 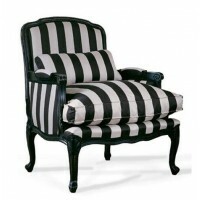 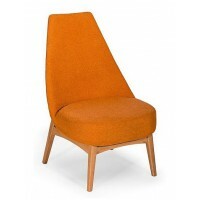 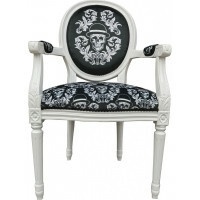 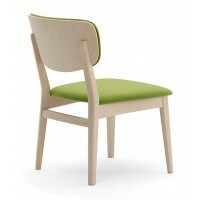 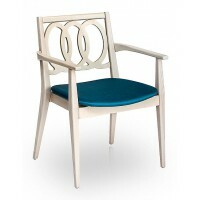 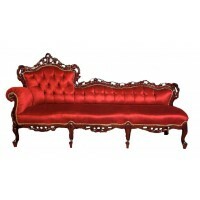 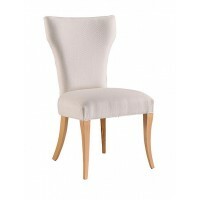 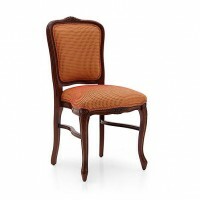 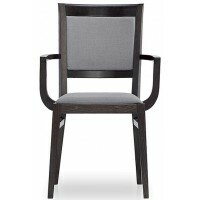 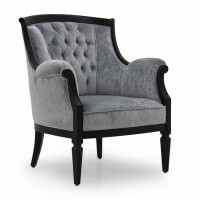 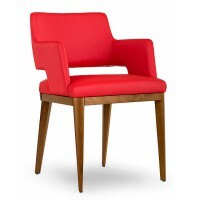 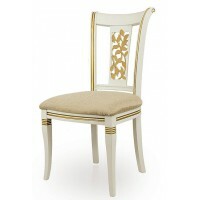 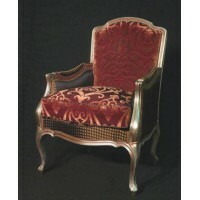 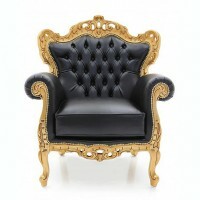 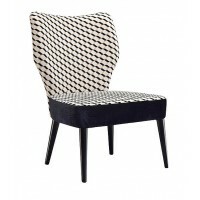 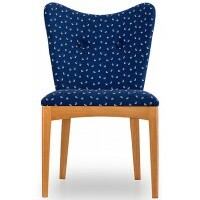 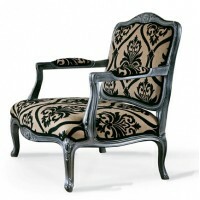 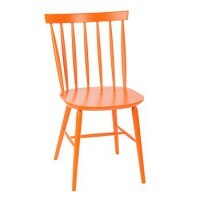 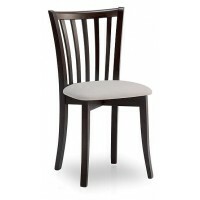 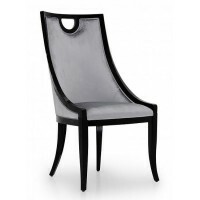 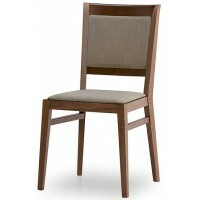 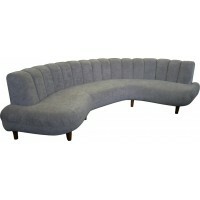 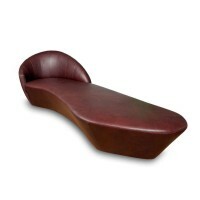 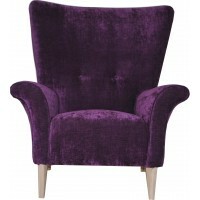 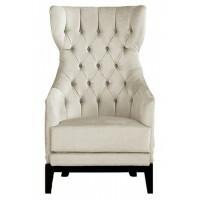 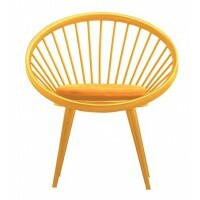 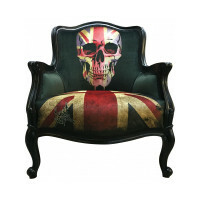 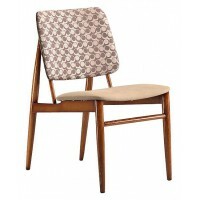 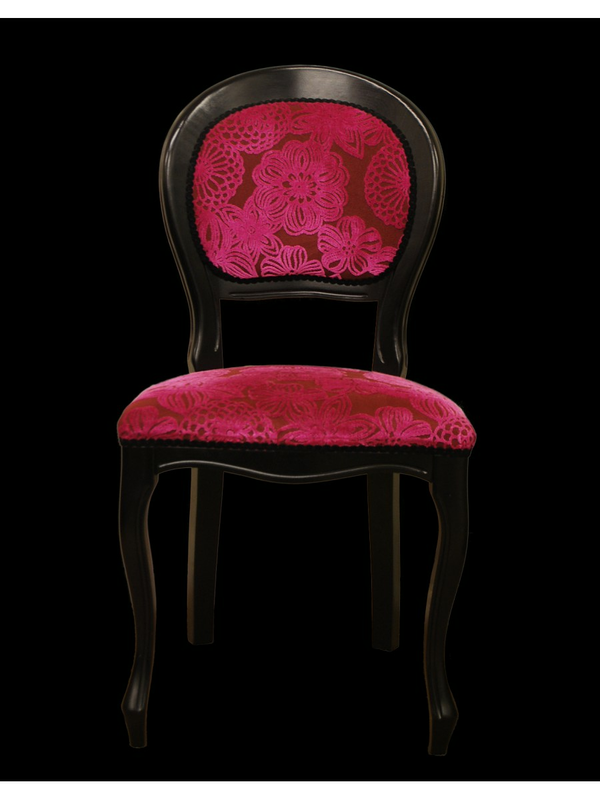 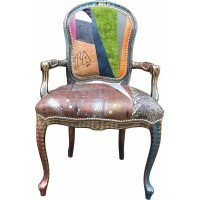 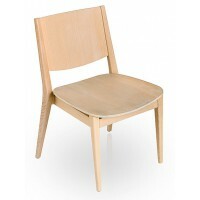 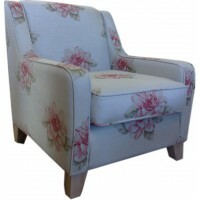 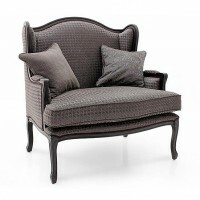 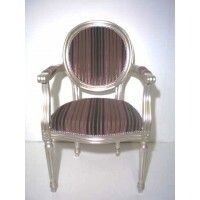 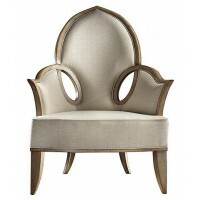 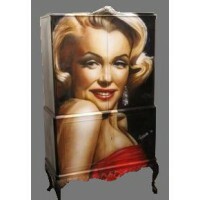 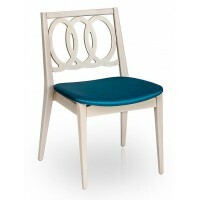 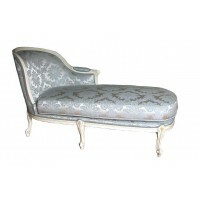 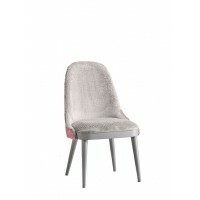 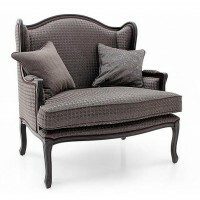 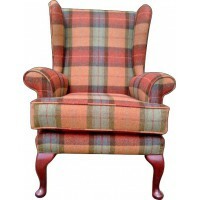 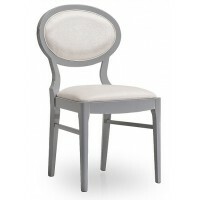 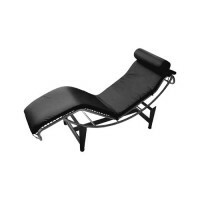 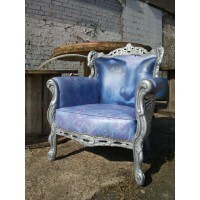 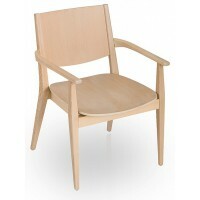 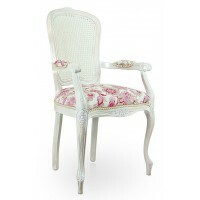 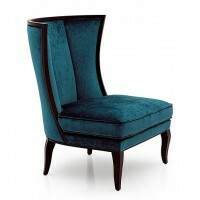 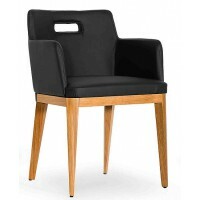 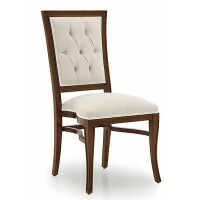 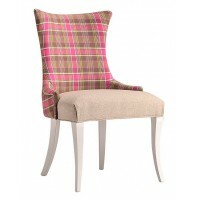 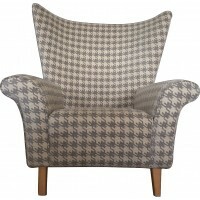 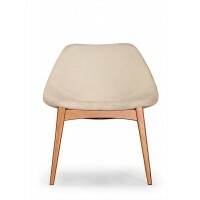 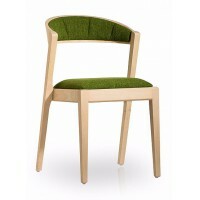 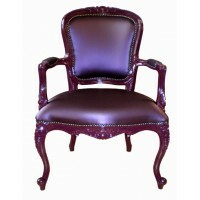 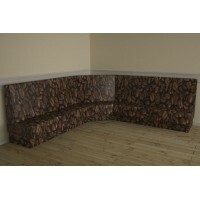 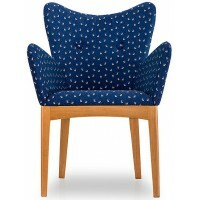 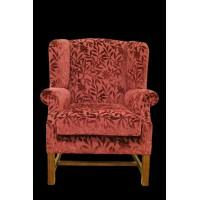 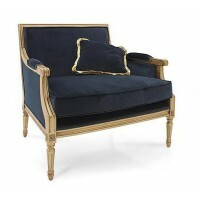 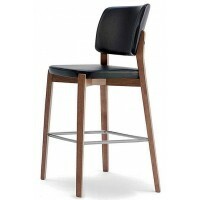 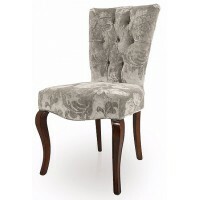 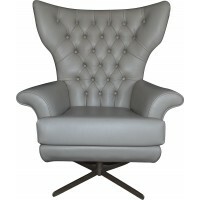 Ideal for lounge and dining areas the Spoon back Chair has elegent style and quality frame work. 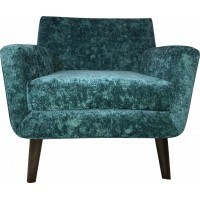 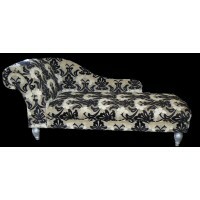 And can be customised to your requirements - including frame colour,fabric choices and for that impact why not use our new printed fabrics on the upholstery. 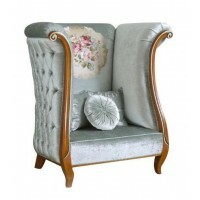 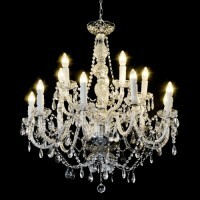 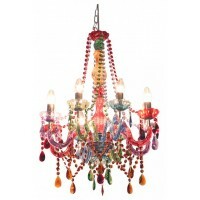 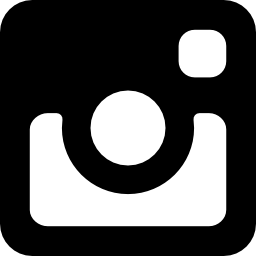 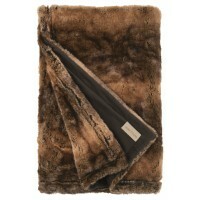 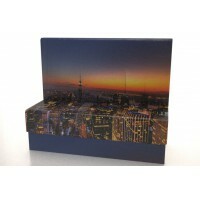 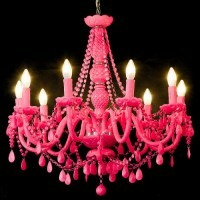 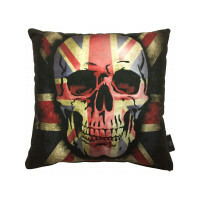 Visit the gallery for more ideas.